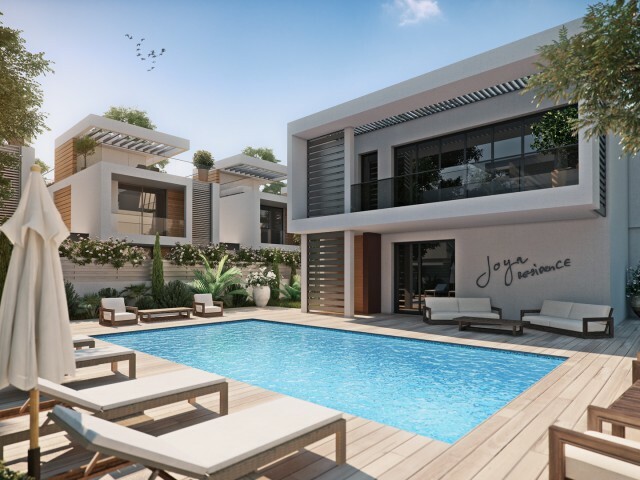 Stunning 4 bedroom villa designed to take full advantage of the comfort of living, the villa will be built to the highest standards. 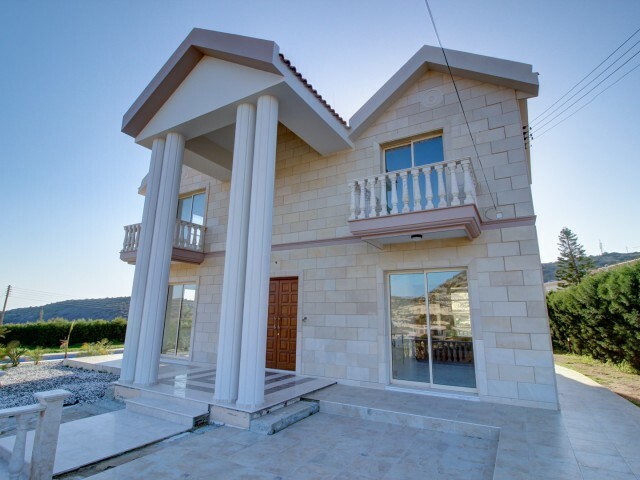 Spacious bathrooms, marble staircase, Italian kitchen, spacious bedrooms, an attic, laundry room and a beautiful g..
Villa with 5 bedrooms located in a quiet and peaceful area of Limassol overlooking the sea and mountains. The covered area of the villa is 500 m², the land plot is 1300 m². 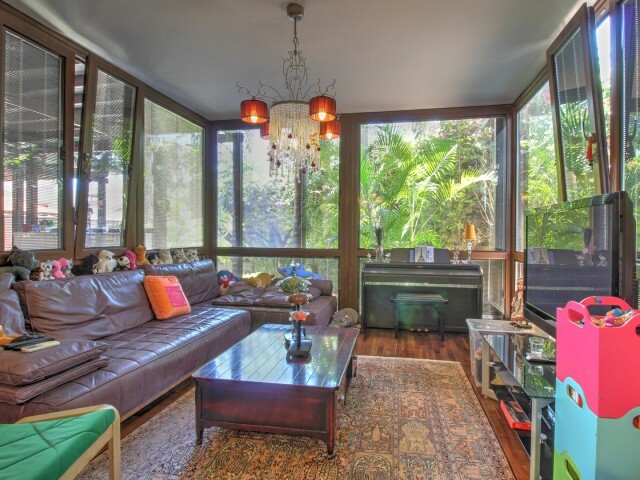 Diesel central heating, two car garage, garden with automatic irrigation s.. 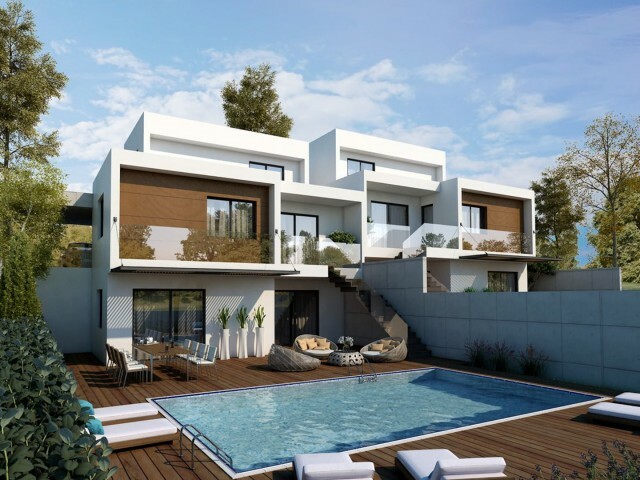 The villa is located in a prestigious residential area of ​​Limassol (Moutagiaka), in this exclusive location a beautiful view of the sea and the surroundings and close to the beach and all amenities. A supermarket and mini markets, bakeries, the ..
Villa with 5 bedrooms and 6 bathrooms located in Paphos in the area of ​​Coral Bay. 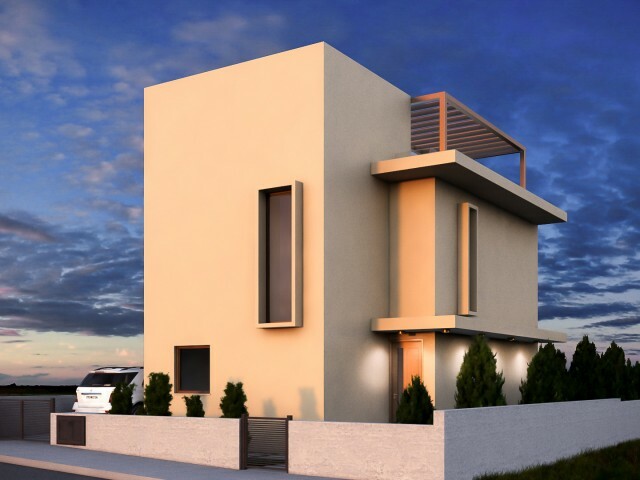 Separate office, gym, cinema with 10 seats, 3 kitchens, laundry, SPA area with sauna, 2 covered parking and 3 open parking for 10 cars, two pools, garden, 5 patio ..
Villa with 3 bedrooms in Limassol, in one of the most sought after areas of the city of Parekklisia. 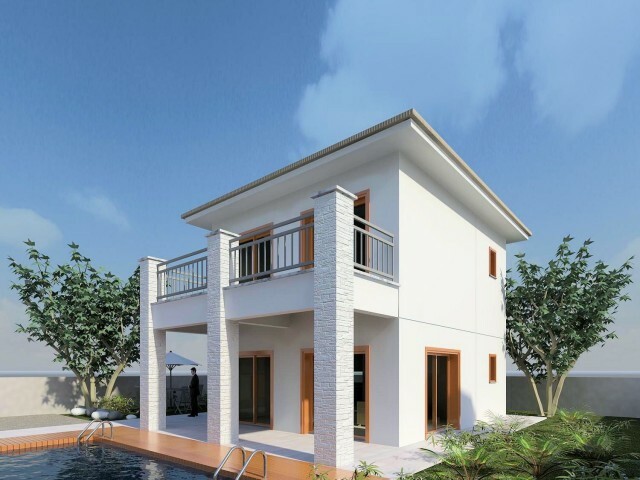 In the complex are available villas with 4 and 3 bedrooms, both classic type and modern. 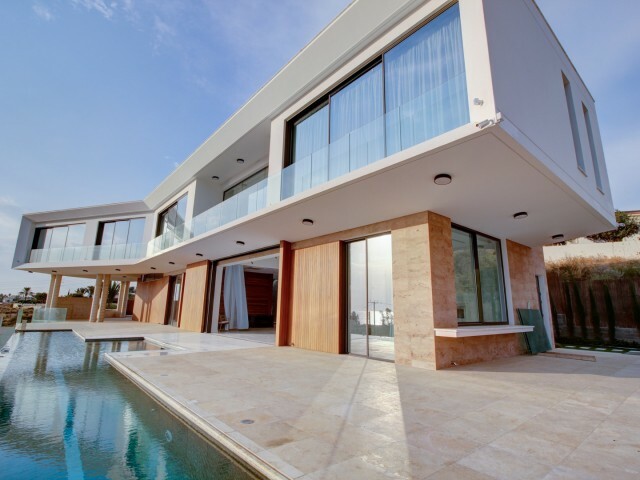 Quiet and peaceful area, located 7 minutes from the beach..
Luxurious luxury villa located in one of the quietest and quietest places in Limassol, in the Amathus area, 10 minutes drive from the center of the tourist area of ​​the city, and also close to the prestigious new Marina of Limassol with marinas. .. This villa is so original and unique in its architecture that it was built, it could only be in the most expensive area of ​​Limassol, Agios Tychonas, on the Amatunt hill. In ancient times here was located the ancient city of Amathus, whose name i..
Villa with 5 bedrooms in a gated complex. 100 meters from the best beaches of Limassol and 5 * hotels. Four bathrooms, guest toilet. Garden with fruit trees and a sitting area. Barbecue area, covered parking. Separate bedroom for guests or staff o..